The University of Pittsburgh Department of Neuroscience invites applications for two tenure-track positions at the level of Assistant Professor starting September, 2017. While all areas of neuroscience research will be considered, individuals whose research is in the area of systems neuroscience are especially encouraged to apply. Application submission deadline is October 21, 2016. The Department of Neurobiology at the University of Pittsburgh School of Medicine invites applications for a full time tenure-track Assistant Professor position. Seeking applicants who are studying the structure, function, development and dynamics of neural circuits; especially interested in applicants whose research involves sensory systems or models of disease in mice. Application review begins October 25, 2016. 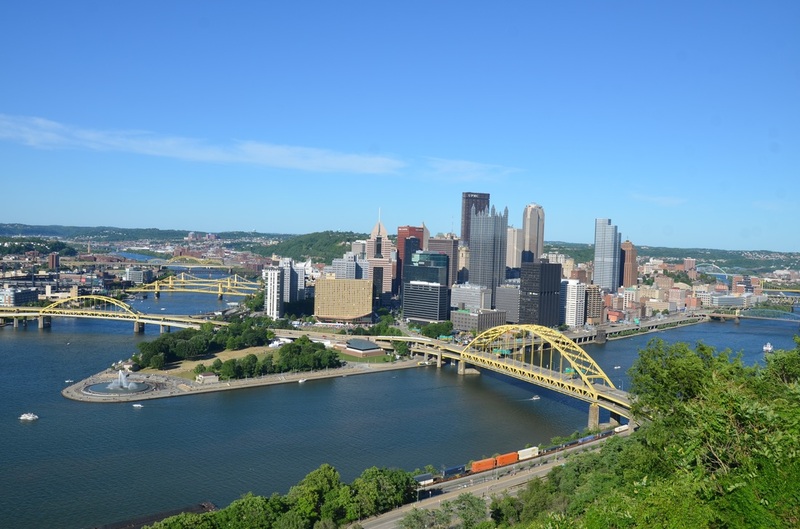 The Pittsburgh Center for Pain Research at the University of Pittsburgh invites applications for a tenure-track position at the Assistant or Associate level, commensurate with qualifications. Areas of research sought include: basic and/or translational research focused on the molecular and cellular changes that contribute to the development of chronic pain, analysis of CNS pain circuits, human imaging studies, pain genetics, and fundamental processes underlying pain, itch or touch. Application review begins October 1, 2016. Carnegie Mellon University Departments of Biological Sciences and Computational Biology are seeking a tenure-track faculty candidate in systems neuroscience. Applications are encouraged from individuals using advanced, cutting-edge imaging or electrophysiological methods to examine the dynamic properties of neuronal ensembles in vivo. Application review begins December 1, 2016. Carnegie Mellon University Departments of Biological Sciences and Computational Biology are seeking a tenure-track faculty candidate in neuroscience, with a focus on large-scale imaging of the brain.